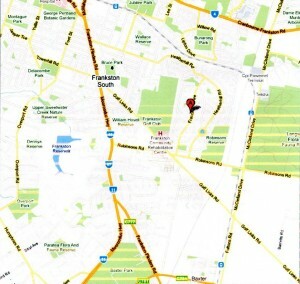 Opposite Kingsley Park Primary School and just a few minutes from Monash University/Mount Erin high school. HOW CAN I CONTACT YOU/MAKE A BOOKING? Yes, I hold an Advanced Diploma of Myotherapy and a Diploma of Remedial massage as well as a Diploma of Clinical Pilates and have over 13 years experience in the industry. Please note that this is professional myotherapy business and a strictly non-sexual service, underwear must be worn at all times. CAN I CLAIM THE TREATMENT ON MY HEALTH FUND? Yes, Finding Balance is registered with the majority of health funds under a remedial massage or myotherapy rebate heading allowing you to claim some of the treatment back. 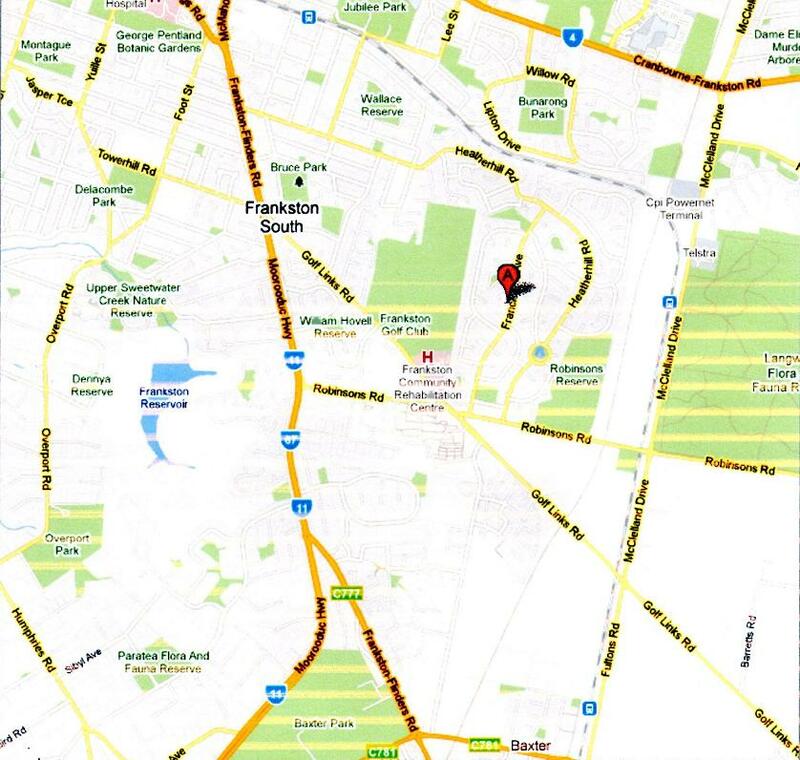 There is normally of parking directly out the front because we are located directly opposite Kingsley Park Primary School. Clients are asked to please park on the street out the front.